UF: The first question is about the beginning of the Black Knights. When the group was formed? BK: Black Knights was formed in the streets of Long Beach in 1994. UF: What influences you guys have in your music? 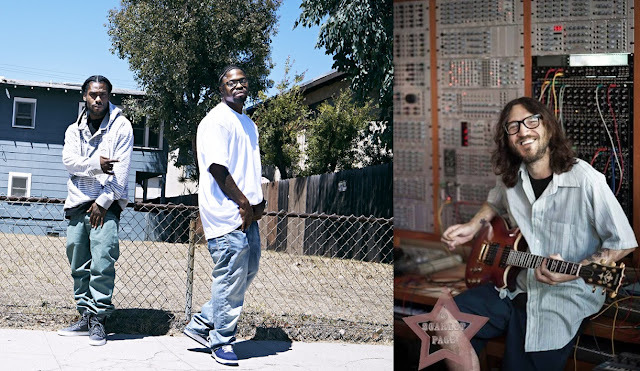 UF: How do you see the mainstream rap music today? We talked with Bram Van Splunteren, director of the 1986 hip-hop documentary Big Fun in the Big Town, last year and he said that the hip-hop industry are not talking about the same concerns of the beginning of the movement, he sees this actual moment like a decadence, with those ultra-famous rappers singing about their cars, girls, money, mansions, etc. The lyrics of the Black Knights are very philosophical and reflexive. What you think about this themes used in mainstream rap? BK: It's all about a ringtone or gimmicks and that's not the lane or avenue we are going. We do music that's timeless and classical. UF: How did you meet John Frusciante? What can you say about his personality? BK: We met John through RZA. He is one of the humblest man we know. UF: The release in the BK’s website says that John and you, Rugged Monk, collaborated (I believe that this collab is the song “FM” of the 2012 album Letur-Lefr, right?) and John invited Crisis to record a song with you two. What happened after this moment? Medieval Chamber was idealized? BK: We made "Keys to the Chastity Belt" and then we made the album. Medieval Chamber came about after recording a couple of tracks. UF: What is behind the nickname “Trickfingers”? BK: Trickfinger is a musical moniker to John. UF: How was the creation process of the album? What came first: the lyrics or the beat? BK: It was fun making the album, real organic. John comes with displays of music and we hit him with the Black Knightful sounds. 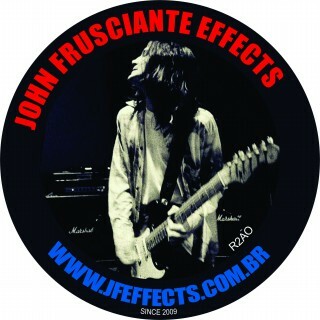 UF: The group’s website says that Frusciante is a very musical man. We know that he sampled a lot of songs to the Medieval Chamber’s songs. Who had this idea? UF: What is the message that the album gives to who listen to it? BK: The message is that we're taking the hip hop back to talent skills and creativity originally charismatic. UF: What can you say about tours? Frusciante will be on tour with the group? Do you think about coming to Brazil? BK: Yes. You guys can go to the "booking" session on www.blackknightsmusic.com. UF: Do you know something from Brazilian music? BK: No, I don't know too much of Brazilian music. UF: A lot of people here in Brazil loved the songs of Medieval Chamber, including me. There’s something you want to say to the Brazilian fans? BK: Yes, we love Brazilians and all the fans. Much love and respect. We will see you in the summer. Thanks! Black Knights! 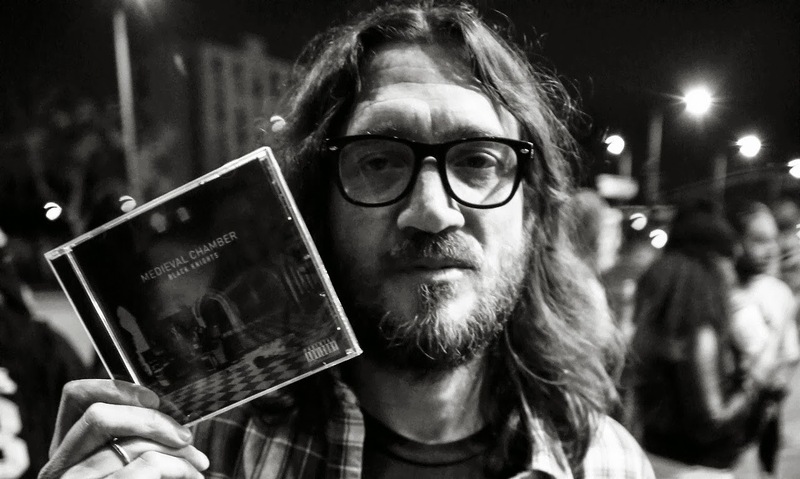 Entrevista realizada pelo Universo Frusciante - publicada em 14 de fevereiro de 2014.